A Financial Institution is currently seeking a Auto Credit Card Loan Processor to process credit card and auto loan documentation from start to finish. This is a temporary position to cover for increase in work volume. Responsible for controlling all aspects of processing and operations of loan center origination area. Prepare, board and review all approved requests, mail adverse action letters, control all files for filming, purging and monitoring of the workflow. Review disbursement instructions for accurate rate, term, etc. Responsible for boarding loans and preparing loan checks. This is a 4 – 5 month temporary assignment to cover increase in work volume. 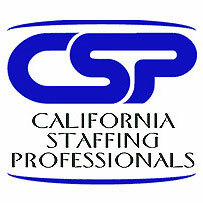 This position is located in the San Fernando Valley area. Please call for additional information.